Samoa is a volcanic archipelago that is home to beautiful landscapes and diverse scenery. Sitting in Polynesian region of the South Pacific, Samoa is located 14 degrees south of the equator, approximately halfway between New Zealand and Hawaii. Samoa is a relatively small country roughly the same size as the islands of French Polynesia and is located close to the Cook Islands, Tonga and Fiji. Samoa's climate can be characterised as oceanic tropical with high temperatures and humidity. There is little variation between temperature throughout the year, however the heaviest rainfall occurs between November and April. 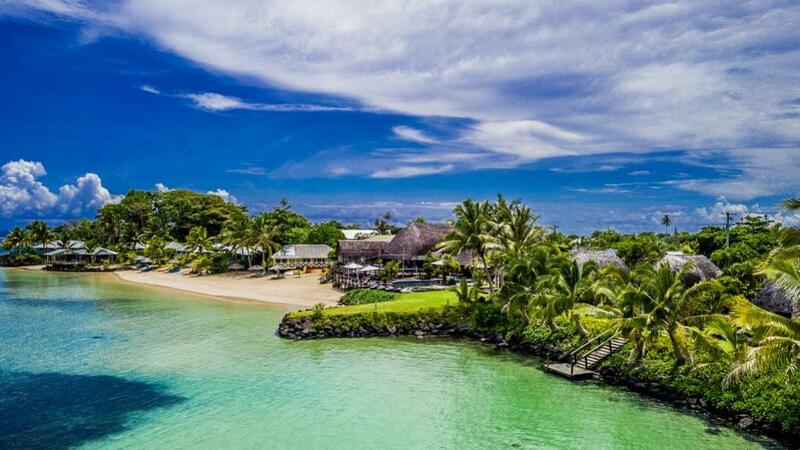 Samoa has a land area of 2,935 sq. km and is composed of two large islands, Upolu and Savai'i. There are also several smaller islands scattered throughout the archipelago, most of which are uninhabited. Approximately 80 per cent of Samoa is customary land that is owned by villages, with the remaining 20 per cent owned by the government. Upolu is the main island of Samoa and houses approximately 75 per cent of Samoa's population. The island is also home to the capital city of Apia as well as the International Airport. The island is just 75 kilometres long and was formed by a basaltic shield volcano. Upolu was also used as the filming location for several seasons of the Survivor reality television series. Savai'i is the larger island and is home to spectacular tropical terrain. Boasting, rainforests, caves, waterfalls, freshwater pools, volcanic craters and coral reefs, Savai'i is extremely diverse and popular with tourists. Savai'i is also home to many archaeological sites including pyramids and star mounds. Samoa's highest peak is Mount Silisili, which towers 1,858 metres above Savai'i. Both Upolu and Savai'i are mountainous islands that feature dense forests, volcanic interiors and lush vegetation. Samoa grows an abundance of coconut, banana's and taro, as well as some medicinal plants. The islands are both fringed by coral reefs which make for spectacular snorkelling conditions. To learn more about the regions of Samoa, head to our Samoa region guide.